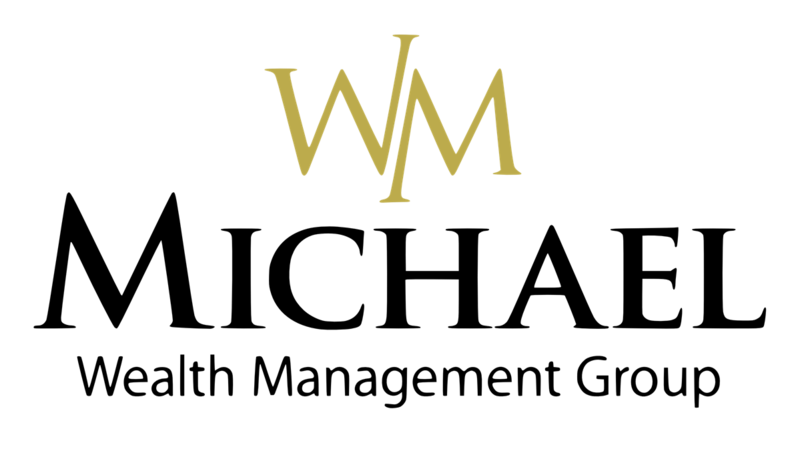 Russell Wooten is a licensed LPL financial planner for Michael Wealth Management Group. Russell is a Bedford County native who loves his hometown, friends, family, and profession. He takes a conservative approach to money management. Russell takes his time to get to know each customer and their needs before taking a customized approach to making sound financial investments. He enjoys helping clients plan everything from college and retirement funds to estate planning. Russell, a 1982 graduate of Shelbyville Central High School and later MTSU, comes from frugal roots and has always been fascinated by the investment world. That’s why it made perfect sense to pursue a degree in business management and help others achieve their financial goals. He’s a trusted adviser who lives his personal and professional life by the Golden Rule. In his downtime, Russell enjoys traveling and spending time with his family; wife, Tina, a hair stylist in Franklin; and their three children, Savannah and twins, Mallory and Olivia. He’s a sports fanatic and also enjoys a good game of golf when time allows.